We supply products mainly to United Kingdom addresses. We are proud not to charge extra for shipping to the Highlands, Islands and Northern Ireland, but these services may take longer to get to you. On occasion we may be able to ship within the EU, please contact us to see if this is possible. We do not export outside the EU currently (sorry). Typically we do hold stock of a lot of items, however our website does not include direct stock information on each product. If you would like to check to see if a specific product is in stock before ordering please give us a call or drop us an email. Once your order is placed we will contact you to advise on a delivery timescale and availability. We will make every effort to dispatch orders placed for in stock items up to 2.00pm Monday to Friday (subject to your credit card being authorised satisfactorily) the same working day. During busy times such as Christmas, lead times may slightly increase. Any orders which are placed on Sunday will be processed on Monday. We do use 3rd party couriers to deliver the items to you and unfortunately can’t be held responsible for any delays caused by this 3rd party. We do at every point try to avoid such delays. Please ensure someone is at this address to receive the parcel. If no-one is present, a card will be left so you can contact the courier or the Royal Mail to arrange re-delivery or collection. Note that normal delivery is between 9am and 6pm. If at any point you are unsure please give us a call or drop us an email. We can also offer a timed delivery service at a small extra cost, if you would like to use this service please give us a call or drop us an email. 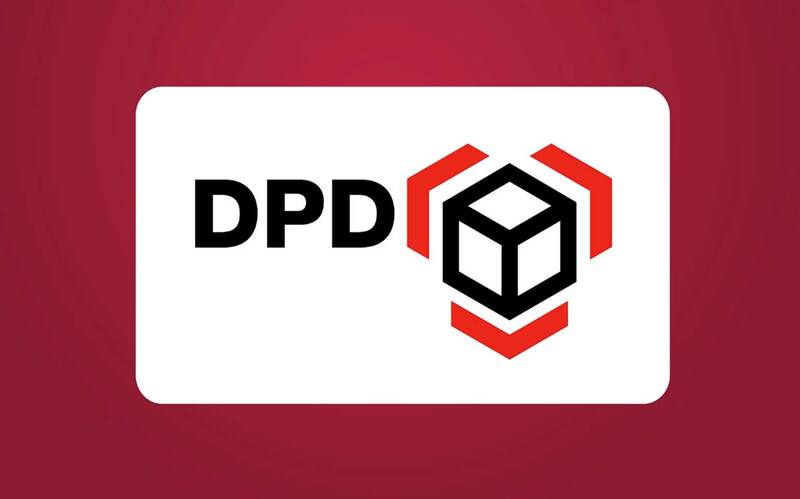 Our current preferred partners for delivery are DPD within the UK.